M&S are very strong on beer and on mid-priced wines (especially ones a little bit different – quirky even) but struggle a tad with the entry point wines that form this site’s primary focus. Nevertheless, tasty but inexpensive gems do appear on their July promotions list and today’s post highlights three of them. To that trio, I have added a couple of good Best of the Rest choices and a Top Tip about tannin. I refer in the Best of the Rest feature to the need for acidic freshness in pinot grigio but this attractive Californian example reminds us that ripeness and texture also have a part to play in successful versions. Note, then, the ripe pear and peach fruit in 2017 Wave Break Pinot Grigio (two for £12 – instead of £7 per bottle until 23 July except in Scotland – and 12% abv) with its minty yet floral texture and, of course, clean tangerine based acidity. 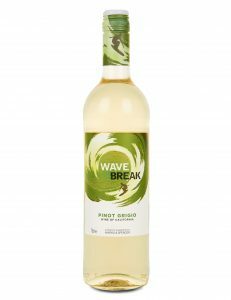 Another (and familiar facet) of pinot grigio is the ease with which it perfectly fulfils the role of soft, undemanding crowd pleaser and, as this one demonstrates, that even extends to sparkling versions. Ignore the lazy bubbles in Pinot Grigio Rosé Spumante (£8 – instead of £10 until 23 July – and 12%). 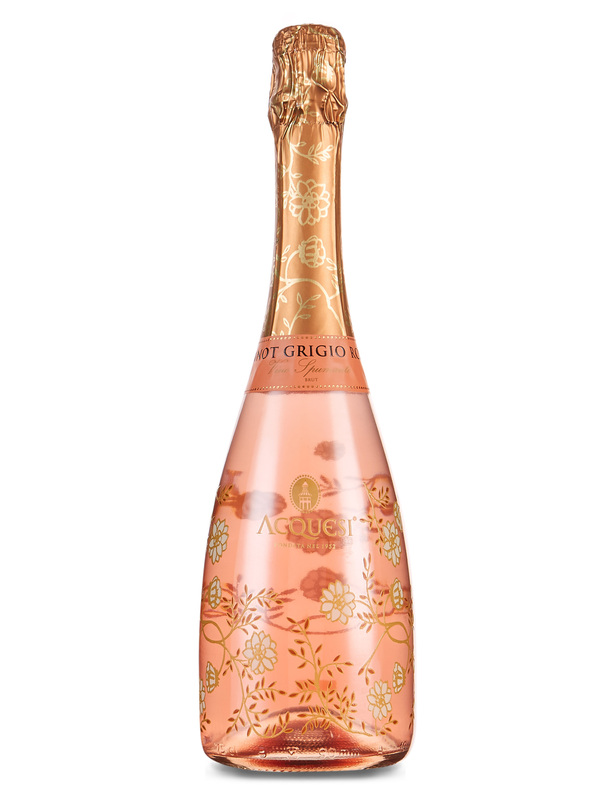 They become really energised in the mouth and neatly underline the wine’s perfumed strawberry, water melon and red currant flavours embellished with just a hint of peach. Confirming its slightly immodest label – that amends “Produce of France” to read “Produce of Genius” – this Rhone blend is an excellent option, and great value for money. While the addition of carignan to the GSM regulars (grenache, syrah and mourvedre) is more common in Languedoc, a small proportion of carignan is permitted in Rhone blends and these innovative winemakers make the most of that situation. 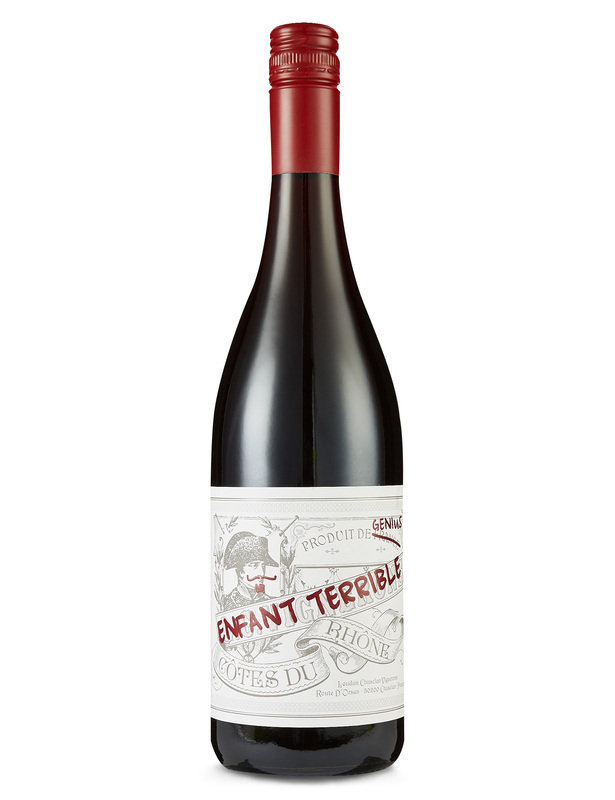 Smooth, fresh and medium bodied, 2016 Enfant Terrible Cotes du Rhöne (£7.50 – instead of £9.50 until 23 July – and 13.5%) centres on cassis and black cherry fruit supported by herbal depth, hints of chocolate, ginger and allspice with firm (but proportionate) tannin. In a further enhancement to their range, SPAR have introduced this attractive and well priced Romanian white that successfully passes the (literally) “acid test” for PG – I mean counteracting the customary lack of it! 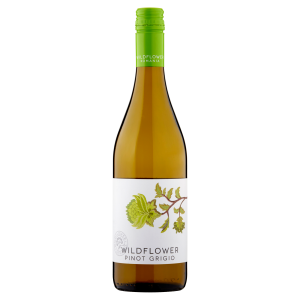 So, relish the zippy grapefruit acidity in 2017 Wildflower Pinot Grigio (£5.50 – instead of £6.50 until 25 July – at SPAR and 12%) which is successfully married here to floral apple and soft white peach fruit and nicely rounded depth. 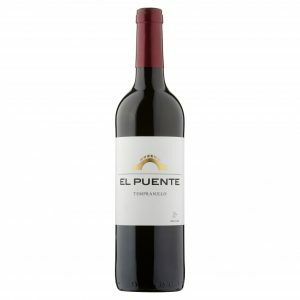 Tempranillo is the flagship grape for Spanish reds. Often, however, the best value for money comes from regions beyond the usual suspects (Rioja and Ribera) – as this version from Central Spain illustrates. With depth and an attractive hint of earthiness 2017 El Puente Tempranillo (£4.75 at Morrisons – £5 in Scotland, and 13%) embellishes the variety’s classic cherry fruit with suggestions of raspberry and spice supported by good acidity and just a touch of tannin. Tip: Establish how much you like tannin in your wine and use your conclusions to guide the grape varieties you choose. Lots of wine talk (including on this site) is about tannin – but what exactly is it and why can it mar enjoyment? Tannin (or actually tannins because they take several forms) is a natural part of the leaves, seeds and other parts of many plants. Scientists think it may be a defence weapon designed to create bitterness and astringency to discourage animal life from eating parts of the plant before its seeds are mature enough to play their full part in the reproductive cycle. Tannin can get into wine from barrels but most seems to be from grape skins and pips and, once in your mouth, it makes an immediate dash for the proteins in your saliva. Once there, it creates a sensation of dryness liberally laced with that trademark bitterness and astringency. It is usually the cause of the “tongue coating furriness” that some wines consistently induce and which inevitably obscures the more attractive flavours on display. In moderation, though a number of people do like the chewiness tannin provides and, anyway, it can act as a preservative helping a wine’s aging process. Tannin also works well with fatty or protein rich food. Here the food offers a more attractive target than your saliva – leaving your taste buds free to enjoy unimpeded access to the fruit elements in the wine. That said, many folk do not enjoy tannin at all and they should do two things. The simplest concerns temperature and means avoiding serving wine too cold – notice how tea (another source of tannin) tastes especially bitter once it goes cold. Even more important, choose grape varieties with lower levels of tannin. The good guys in this context include barbera, pinot noir and gamay. Tannin sensitive drinkers are best to minimise the nebbiolo, monastrell and even cabernet sauvignon they drink. Jamie Goode’s excellent Wine Anorak website.